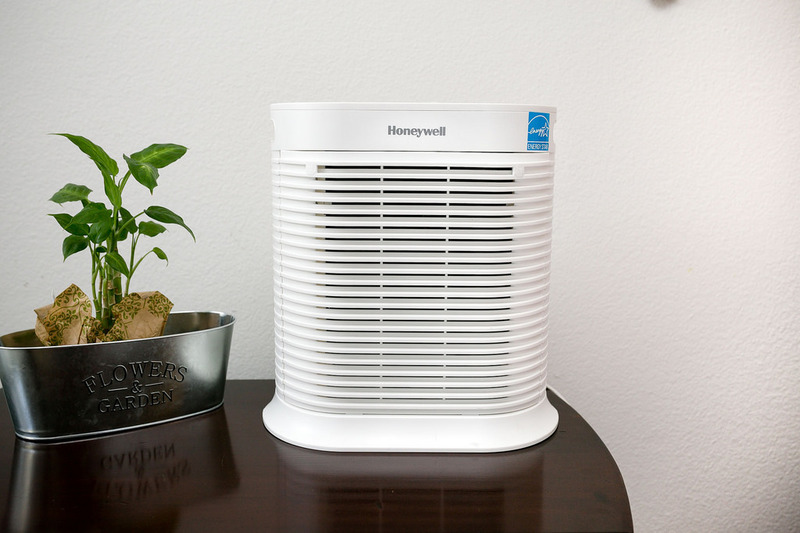 Air Purifiers can help capture some of the irritants that may trigger allergies. While they may not be able to remove the allergens completely, they can cut down on them. Indoor air quality is many times worse than the outdoor air quality. Letting in fresh outside air helps lower concentrations of toxic chemicals as well as carbon dioxide. Monitoring humidity helps limit the growth of mold and the presence of dust mites that pollute the air. Some houseplants can be used to eliminate toxic agents such as benzene, trichlorethylene and formaldehyde from indoor air. These plants include English ivy, variegated snake plant, peace lily and florist’s chrysanthemum to name a few.